Home » Like Sailing – You’ll Love this ! The media masterminds at Sailing Images have shared an inspiring video stimulating the sailing senses within those with a passion for wind and sailcloth. We enjoyed this video so much that couldn’t help but share it with the world. 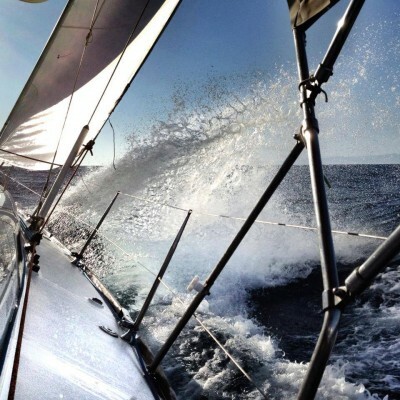 A facebook community sharing spectacular images from the world of sailing. You can visit the facebook page for Sailing Images – here.